Night Vision IR Illuminators can be extremely beneficial for Surveillance Applications. They can be deployed as stand alone devices to add distance to your night vision capabilities. IR Illuminators can also be used to ‘flood’ an area with IR light, increasing the capabilities of several cameras at once. Add an IR boost to your CCTV cameras! 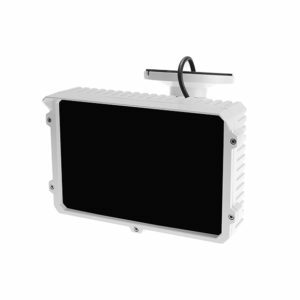 We can also supply custom illuminators to fit your application.